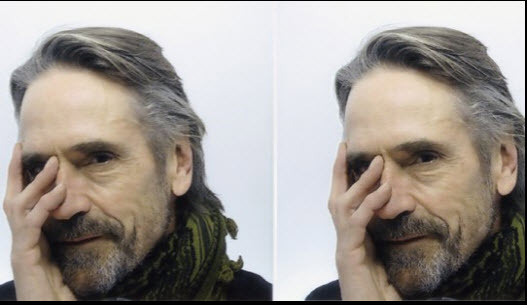 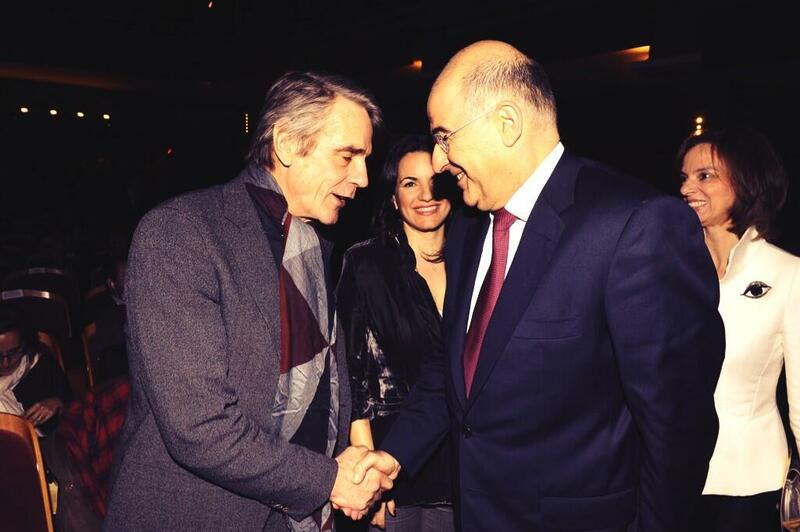 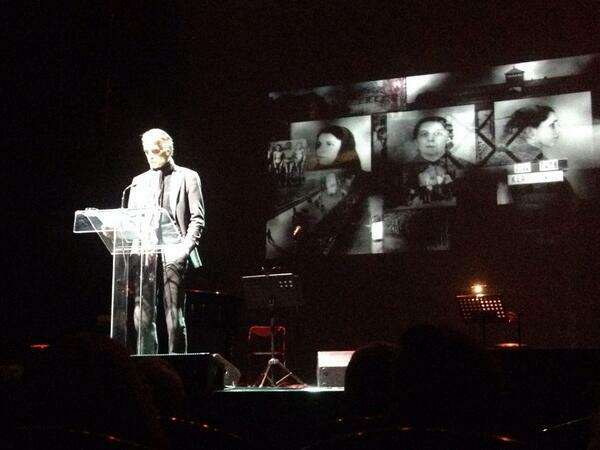 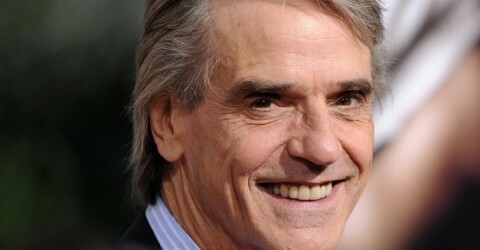 Jeremy Irons spoke at the Pallas Theater in Athens, Greece, on Monday 27 January 2014, as part of a Holocaust Remembrance Day Ceremony. 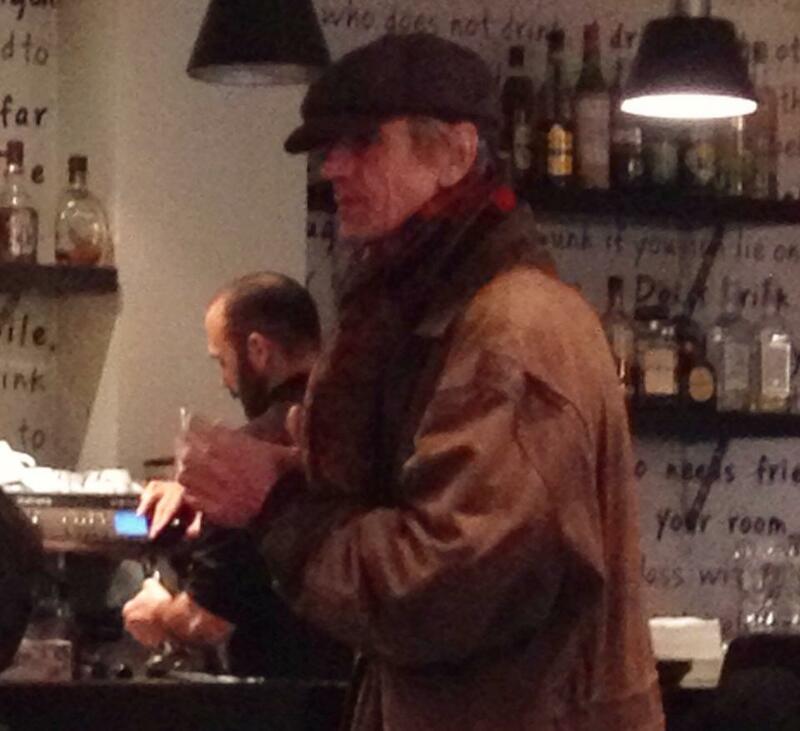 Jeremy at the Palia Agora cafe on Tuesday morning, 28 January. 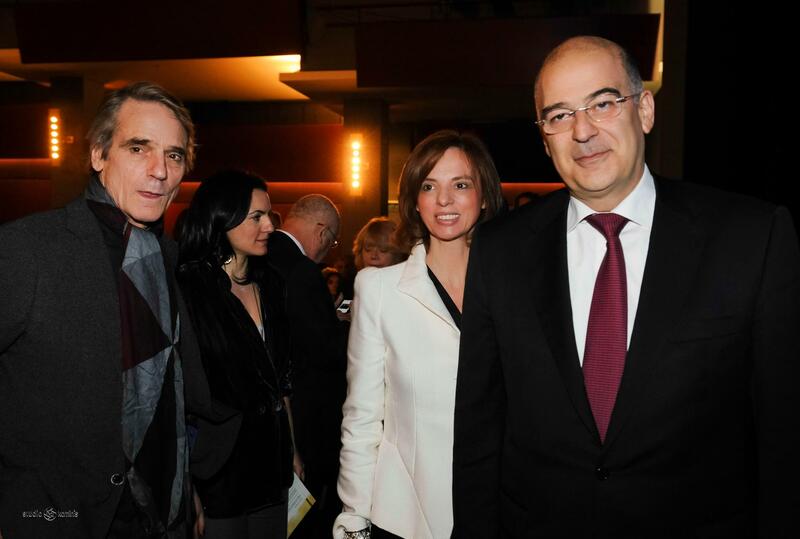 Photo via @fevis on Twitter and the Palia Agora facebook page.